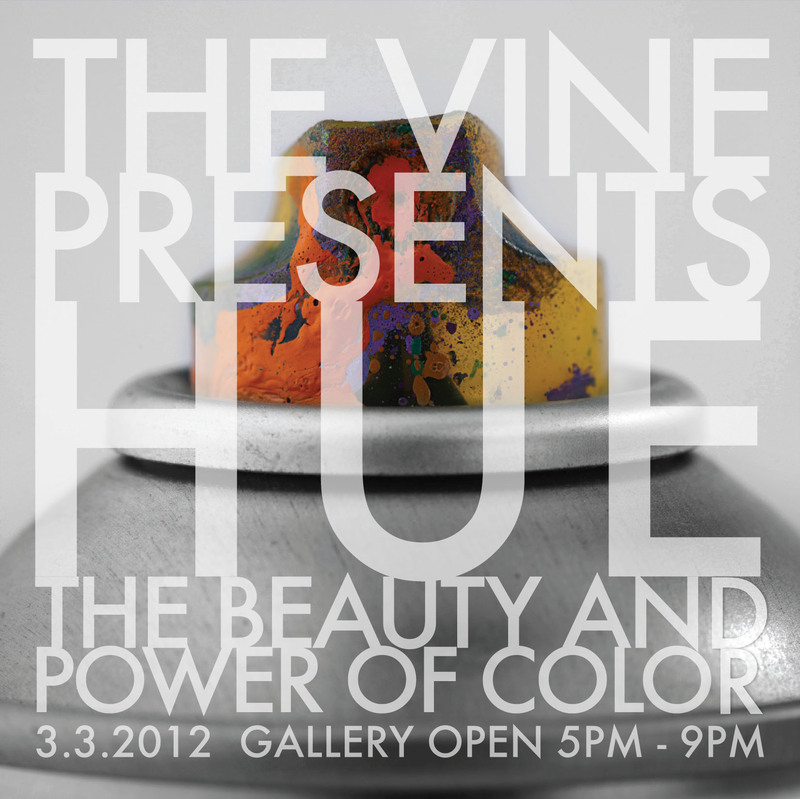 check out our 2nd Vine Gallery show: HUE! We’re less than a week away from our 2nd Vine Gallery show. This show’s theme is entitled HUE: the beauty and power of color. We’ve given some of our artists randomly chosen color swatches and asked them to come up with pieces featuring those particular colors. Half of our gallery will be showcasing these pieces while the other half will feature other works by the artists. 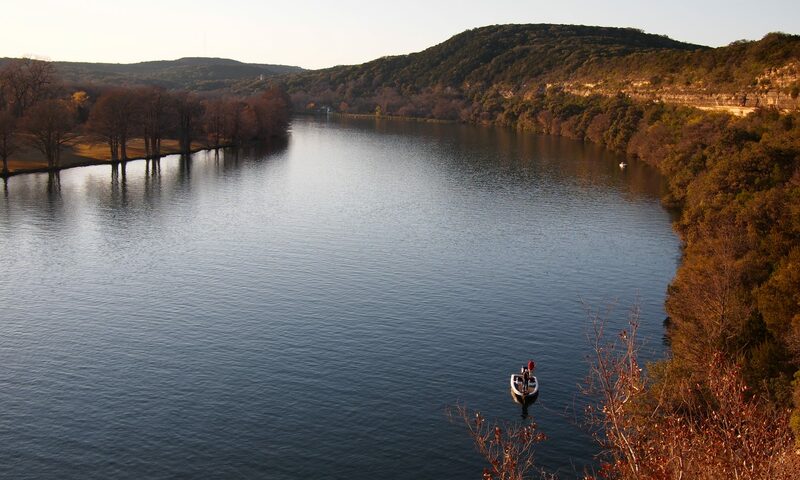 Come out to Evergreen to the Ministry Center Fellowship hall on Saturday night (March 3rd) and invite a friend! !